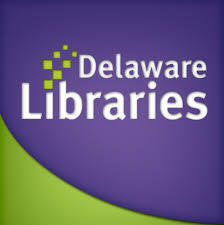 DOVER – The Disaster Research Center at the University of Delaware, the National Network of Libraries of Medicine, and the Delaware Division of Libraries are sponsoring an all-day summit “Disaster Recovery for Delaware” on Tuesday, February 28. The purpose of this statewide summit is to connect library staff with emergency planners to help communities bounce back more quickly following a natural or man-made disaster. The summit will focus on developing partnerships and strategies before an emergency happens. Emergency responders will speak on ways libraries can assist them in mitigation and preparedness, response and recovery. The program will incorporate National Library of Medicine resources, focusing on health and disaster information, to support responders, the community, and library staff. Libraries will learn what it takes to become “second responders,” including options for further partnerships to assist their communities in the event of a disaster.